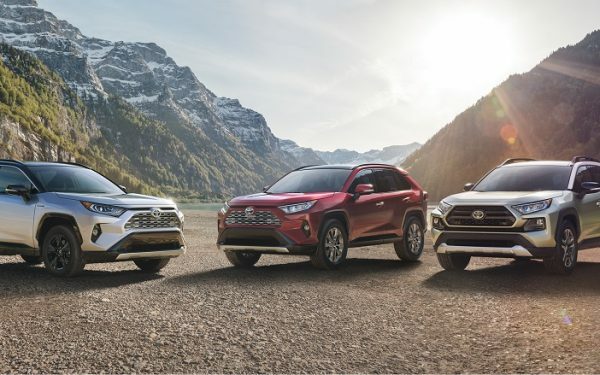 There are a lot of crossovers on the market today, which means you have a huge number of choices. 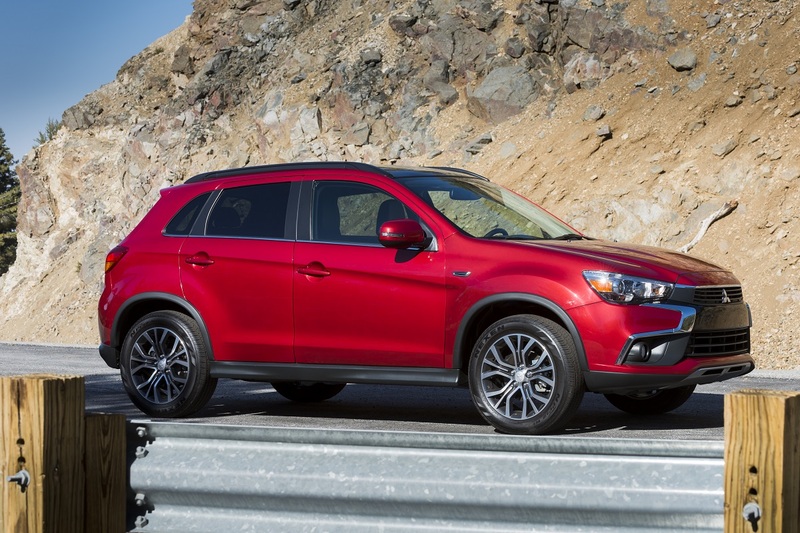 The Mitsubishi Outlander Sport aims to be the crossover choice for the budget-minded buyer. 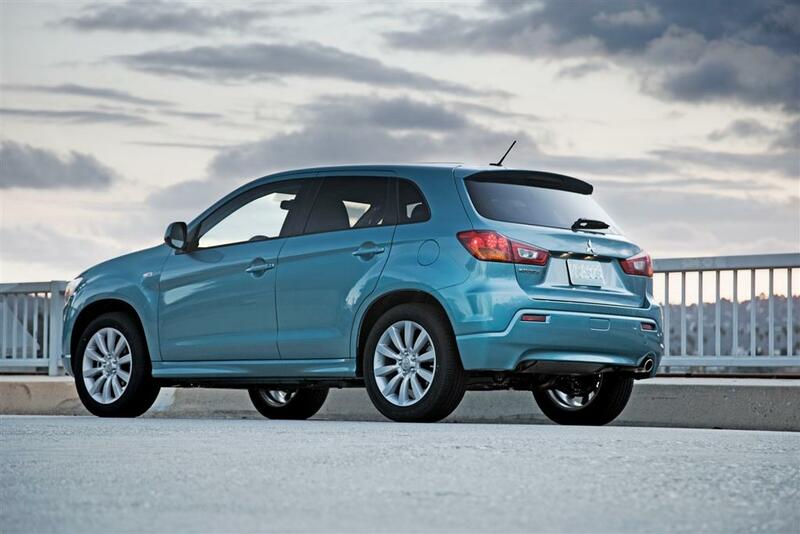 The Outlander Sport is the Mitsubishi Outlander’s little brother with smaller proportions and a smaller price tag. That low price of entry is a large part of the Outlander Sport’s appeal. 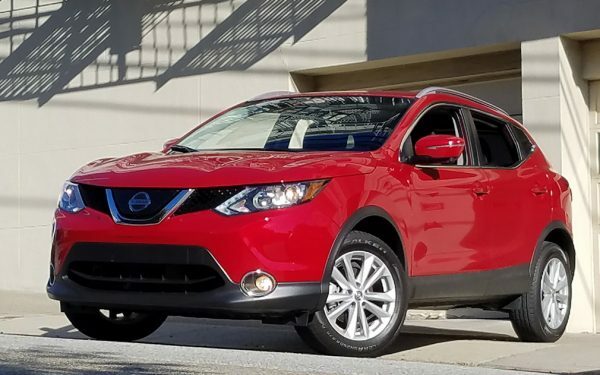 You can get into this 5-passengers crossover for $19,795. There are sedans out there with higher starting prices. There is a trade-off to be had for that lower price tag. It is attractive and modern on the outside, but materials inside let you know that this is a budget-minded vehicle. To Mitsubishi’s credit, the seat fabric on the base ES is upgraded this year to make it more appealing. The base model also has only a smaller 2.0-liter engine with 148-horsepower and a 5-speed manual transmission. Adding to its appeal is a 5-year/60,000-mile basic warranty, 10-year/100,000-mile powertrain warranty, and 7-year/100,000-mile anti-corrosion warranty. Not only can you get into the Outlander Sport for less than the cost of competitors, its warranty ensures you won’t be shelling out for costly repairs. 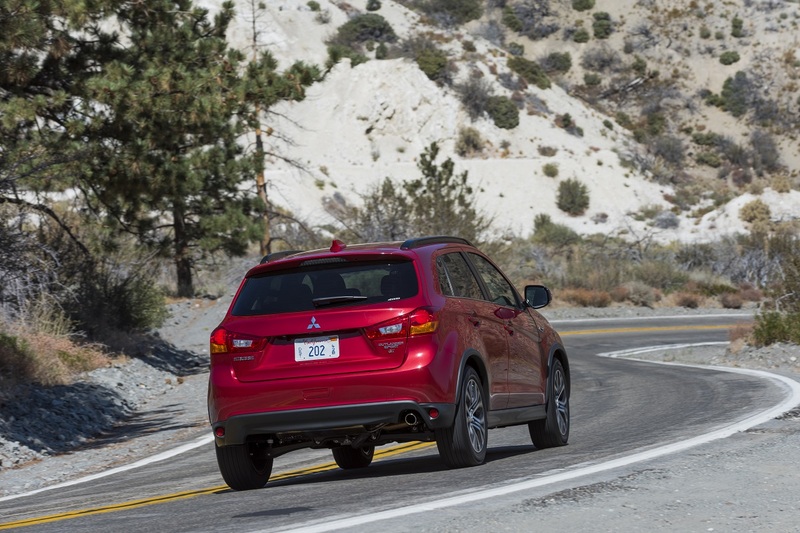 Looking for a Mitsubishi Outlander Sport? Check out BestRide’s listings search here. Our tester was the SEL 2.4 AWC that sits near the top of the trim ladder. It comes standard with all-wheel control and a 2.4-liter 4-cylinder engine with 168 horsepower and 167 lb-ft of torque. This is paired to a continuously variable automatic transmission(CVT). Although a CVT helps achieve better fuel economy of 24 mpg combined, it can be noisy, and that’s what you get in the Outlander Sport. There’s a noticeable whine that can be intrusive especially under hard acceleration. It’s also somewhat underpowered especially on the highway. Driving around town it does fine, but when pressed for a burst of speed it doesn’t deliver. Merging onto the highway or trying to accelerate for passing at highway speeds is a challenge. The ride and handling, however, are good with solid steering and a smooth ride for passengers on all but the roughest of road surfaces. 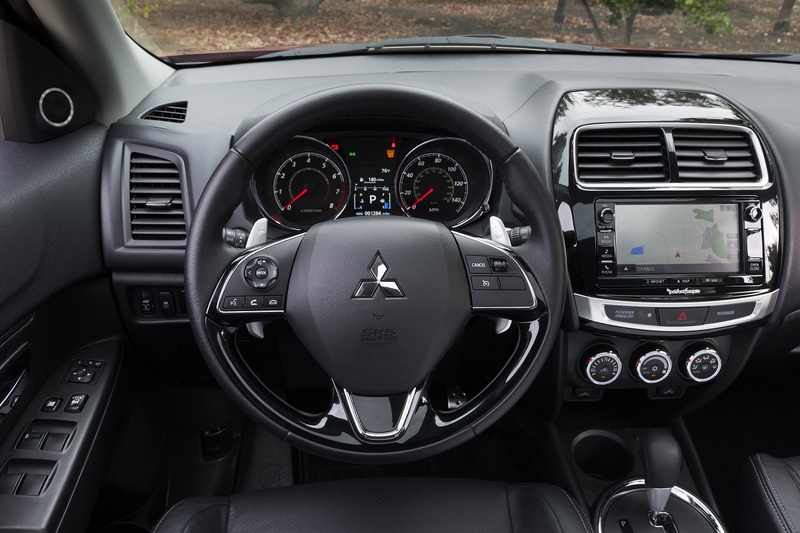 Standard features on our Outlander Sport included an 8-way power driver’s seat, leather seating surfaces, heated driver and front passenger seats, leather-wrapped steering wheel, shift lever, and parking brake handle, and a 6.1-inch infotainment touchscreen. These enhancements do a lot to take the SEL trim up a notch from the base SE, but the price creeps up from that bargain starting price to $26,950. Do the math and that’s a $7,000 price increase, which suddenly puts the Outlander Sport in the same range as plenty of other crossovers with better power and a more attractive interior. You are, however, looking at base models in those vehicles where you won’t get choices like heated leather seats or even power seats. This is what makes the Outlander Sport so attractive. It doesn’t have the strongest performance, but it does have very affordable pricing. You can get the Outlander Sport with an attractive, well-equipped interior at the same price for the mere base model of other crossovers. 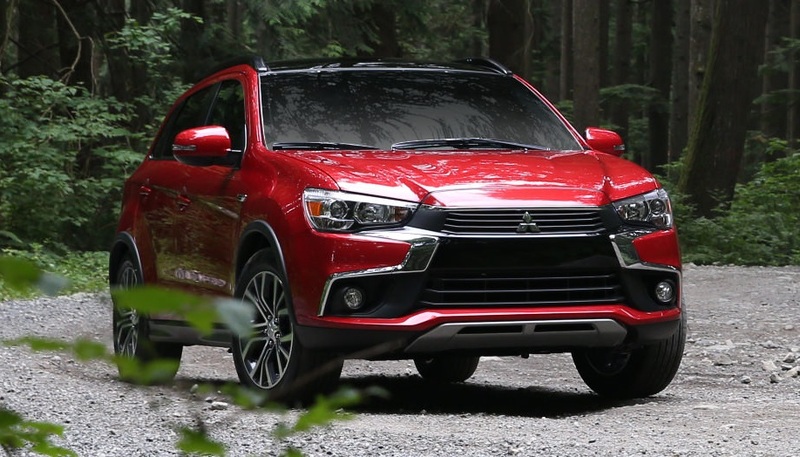 If you’re a budget-minded buyer in the market for a crossover, the Mitsubishi Outlander Sport is looking for you.